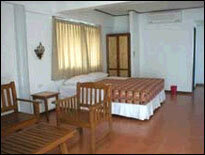 A brand new hotel ideally suited for your holiday or recreational needs. Located in Hua-Hin on the gulf of Thailand. 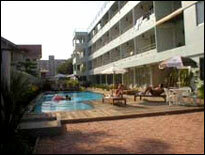 Our facilities also may accomodate, open garden, pools the perfect place. 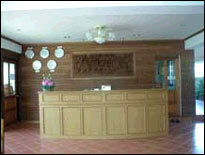 The key is to make a new hotel which your visitors will enjoy. 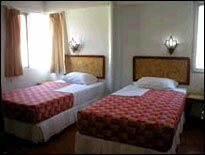 We invite you to relax in the intimate atmosphere of a smaller hotel, with amenities and ambiance of the best. 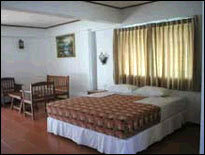 We offer 34 new rooms; 27 Superior rooms, 3 Deluxe rooms, 3 Suite rooms and 1 Family Suite room. 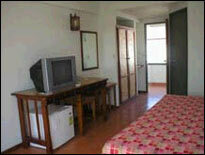 With large, comfortable rooms and fully-equipped. - 24 hour cable T.V. 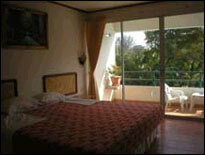 Our Family Suite room have a living room area.